The site, pressbrief.in, is a veritable treasure house of videos, audios and rare photographs featuring Nehru-Gandhi family. 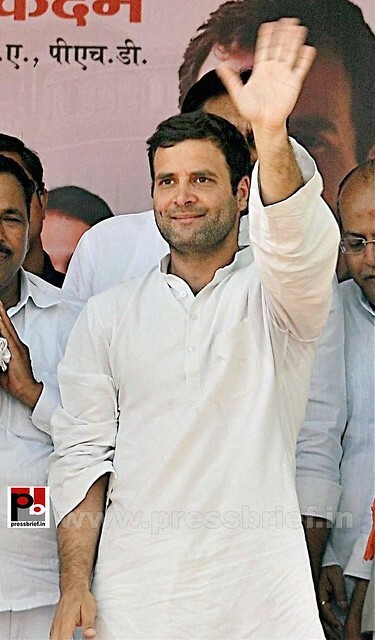 You can surf the site all the way back to the speeches of Jawaharlal Nehru to that of Rahul Gandhi. 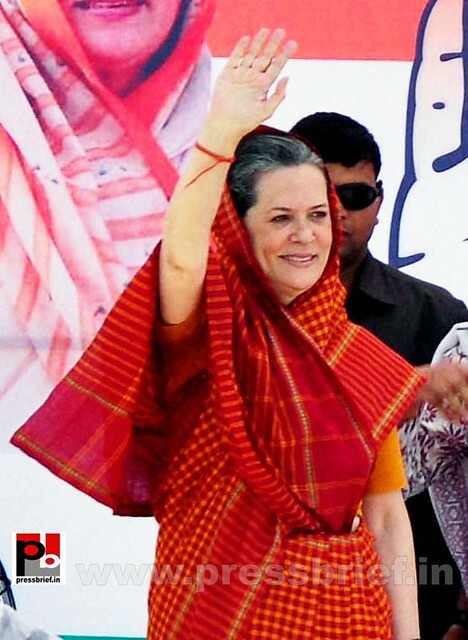 Sonia Gandhi is an Indian politician . A member of the Nehru–Gandhi family by way of her marriage to Rajiv Gandhi, is the Former President of the Indian National Congress Party - and has served the Congress party as its President for 19 years. 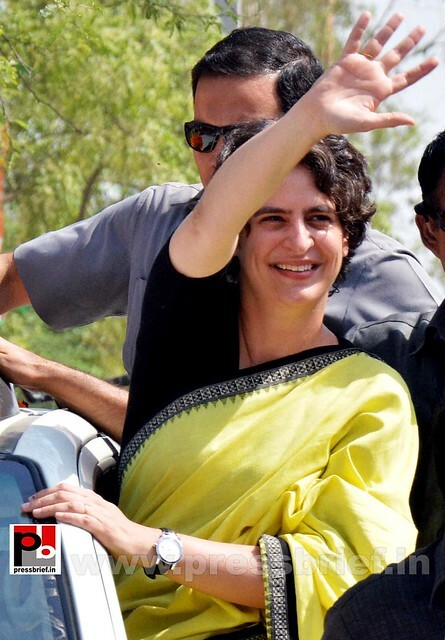 She is also the Chairperson of United Progressive Alliance (UPA). Sit amet, consectetur adipiscing elit. Aenean consectetur suscipit viverra. Morbi non arcu blandit justo pellentesque condimentum. Integer dignissim risus quis felis accumsan quis pulvinar tellus fermentum. Aenean consectetur suscipit viverra. Morbi non arcu blandit justo pellentesque condimentum.